Got a special occasion which cries out for a cake? However unusual – just ask us to cover it! 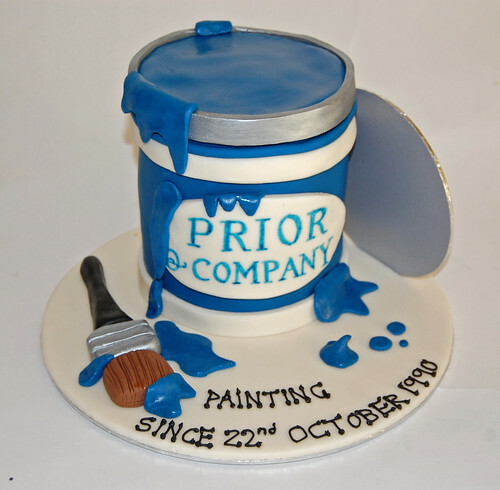 Paint Pot Cake – from £80. Thank you so much Mandy – everyone was completely amazed with your design. Just perfect in every way – too perfect to cut open! Original and unique – one in a million! Delicious and so reasonably priced too! You’re a star!